Every tourist should really try to spend at least a couple of nights in Venice. This is definitely not a town to visit as a day trip - a large part of the city's magic comes alive at night, when quiet settles over the canals and lights shimmer on the dark water. You really need to stay in Venice to experience all of its charm and romance. 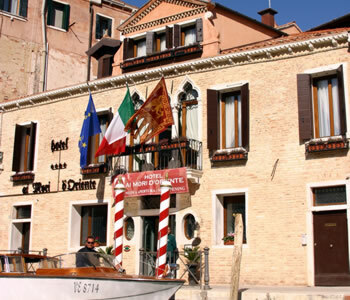 Staying in Venice can be an expensive business. The good news, however, is that accommodation here is not always quite as costly as you may imagine. Although there are few bargains, if you shop around and book in advance - the earlier the better - you will find some affordable prices. 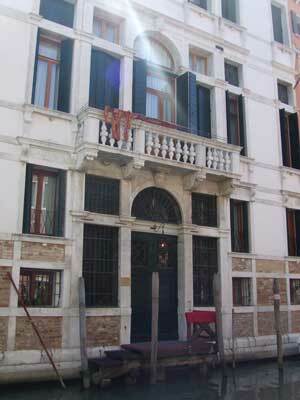 We feature several pages about accommodation in Venice with tips and hotel recommendations. We have stayed at some of the hotels listed ourselves, and have written our own reviews. > B&B on a boat - for something out of the way. 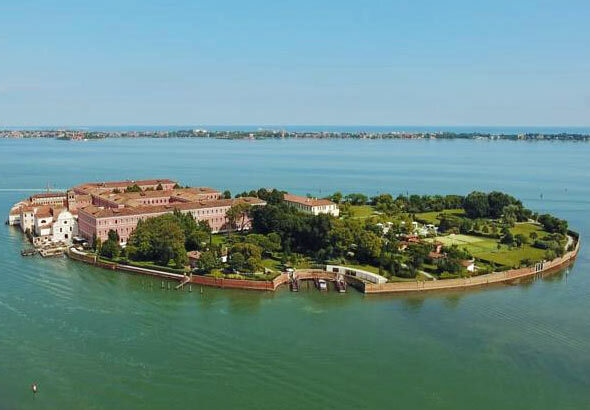 This four-star hotel is on one of the most appealing canals in the Cannaregio district: it's a peaceful spot but close to the lively Fondamenta della Misericordia. This location is a bit removed from the biggest tourist sights, but is particularly good for a longer trip when you want to get a real feel for Venice. The hotel is smart with good bedrooms. 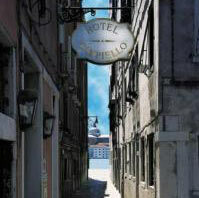 The Campiello is an extremely nice three-star hotel in an ideal location in Venice, not far from St. Mark's Square. 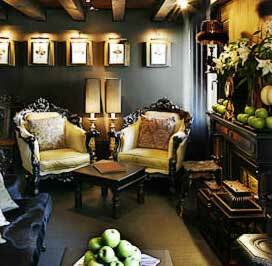 Small and elegant, the hotel is a very comfortable place to stay. I stayed there some time ago; recent views are still very positive. 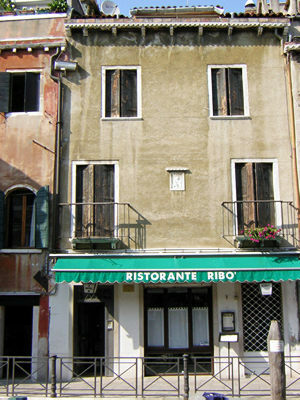 It's a good choice if you're on a short, first visit to Venice and want to be near the biggest sights. 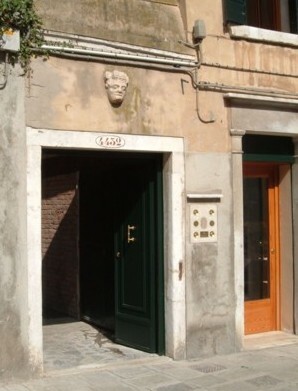 La Locandiera offers new and comfortable three-star accommodation close to St Mark's in the heart of Venice. 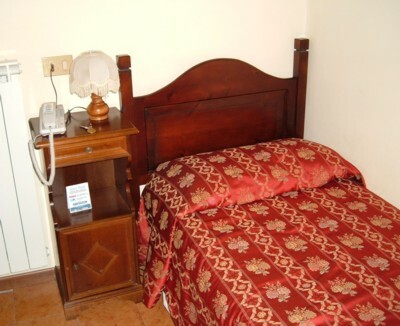 It's small and low-key, but offers very nice rooms at good prices. We stayed there for four nights years ago; it's still well-reviewed. Close to the Campiello, above, it is another convenient choice for first-time tourists, especially if you have limited time. 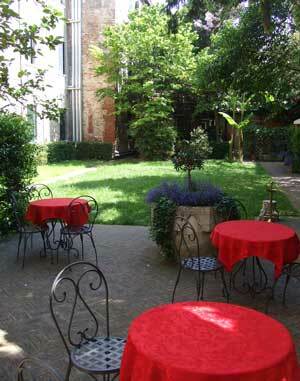 Hotel Tivoli is a two-star budget hotel in Dorsoduro, central Venice. There's no romance or glamour on offer, but it is a clean and efficient place to stay, and pretty good value for money. We stayed there for a night in May 2006 and have written a review of the hotel.